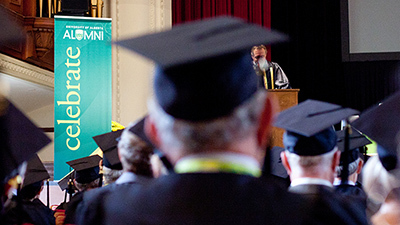 The Master of Science in Rehabilitation Science, with a specialism in Surgical Design and Simulation (Head and Neck Reconstruction) has been developed by the Faculty in collaboration with the Institute for Reconstructive Sciences in Medicine (iRSM) and the Department of Art & Design in the Faculty of Arts at the University of Alberta. The specialism in Surgical Design and Simulation is tailored to the needs of students who are interested in working as part of a surgically based team to apply advanced digital technology to surgical design and simulation and contribute significantly to the work of a research team focused in Rehabilitation Science. The opportunity in Surgical Design and Simulation is designed to provide technical training in clinically based advanced digital technologies. Supervised independent study in anatomy, industrial design, advanced digital technologies and medical modelling will be provided to support the opportunity in Surgical Design and Simulation. 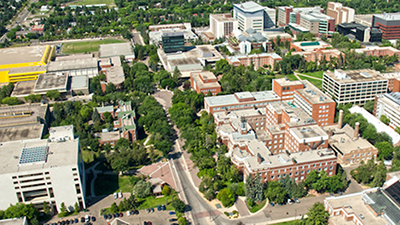 The Institute for Reconstructive Sciences in Medicine is a collaborative initiative of the University of Alberta, Alberta Health Services and Covenant Health located in Edmonton, Alberta. iRSM is an internationally recognized interdisciplinary environment that integrates care and research in reconstruction and rehabilitation of the head and neck. iRSM provides, through its clinical facility and research laboratories, a unique and internationally known interdisciplinary environment for the Master of Science program. 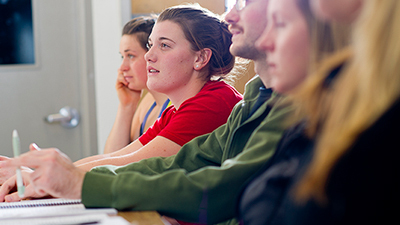 The Faculty of Rehabilitation Medicine’s Master of Science in Rehabilitation Science provides high quality educational preparation and an excellent vehicle to support opportunities in Surgical Design and Simulation. 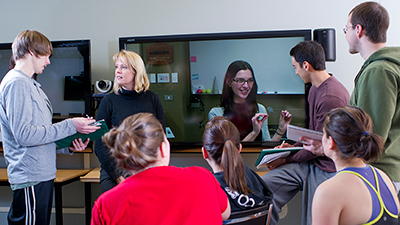 iRSM provides a unique environment for clinical and research education and training. By definition, iRSM is a “centre of excellence dedicated to reconstruction of head and neck with a particular interest in implantable interface biotechnologies.” The iRSM environment is described as “an integrated clinical and research environment that is quality management-driven, translational and future oriented”. Students in Surgical Design and Simulation will be educated in the clinical setting by a team of interdisciplinary health care and allied professionals that focus on surgical prosthetic care and research that is heavily involved in application of advanced digital technologies. Seminars and laboratory exercises will be held weekly at iRSM for the SDS program. The seminars will involve reading of selected literature and presentations by iRSM specialism contributors. The laboratory exercises will involve practical demonstrations, presentations, discussions and hands on training and learning.